Daiva @baltic_blonde Byrne about #QueenRules poker at the @UnibetOpen Malta. For as long as poker exists, the king has outranked the queen. At the Unibet Open in Malta, however, the king will have to take a backseat: it's time for QueenRules! "Women loved the concept and it was lots of fun!" Originally launched at International Women's Day, QueenRules adds a fun little spin on a Hold'em game. 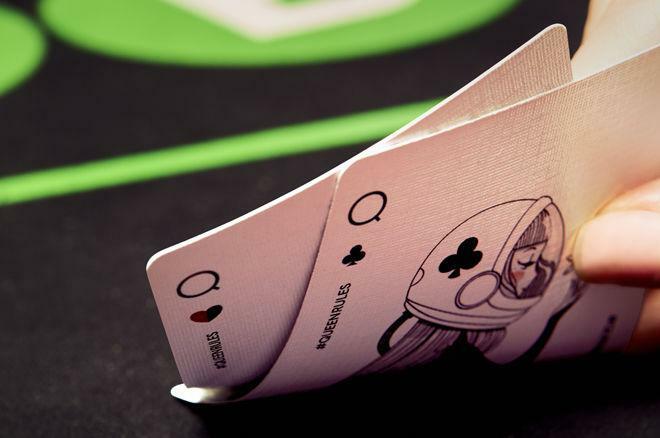 Playing No-Limit Hold'em with QueenRules is the same as playing a regular NLHE game, with one exception: queens outrank kings. This means king-high flushes will be losing to queen-high flushes and a queen-high straight ( ) will take down a king-high straight ( ). The order of all other cards remains the same — aces are still best. On Friday, May 18, at 6 p.m. local time, a special €90 QueenRules Ladies Event will commence with the QueenRules in play. It'll be the second time the tournament finds its way onto the Unibet Open schedule. 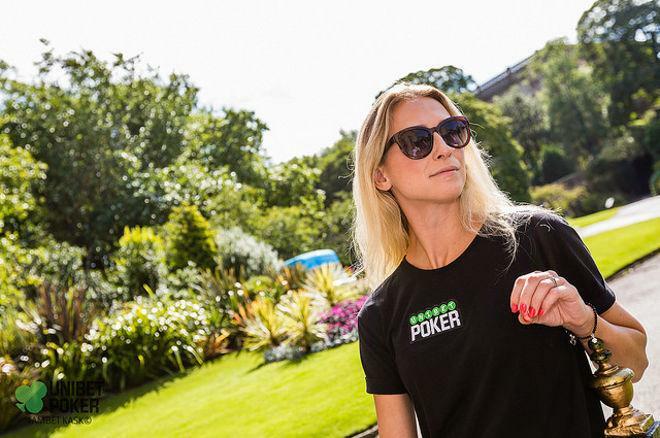 PokerNews caught up with Unibet Poker Ambassador Daiva Byrne, the host of the QueenRules Ladies Event, to talk about this special event. 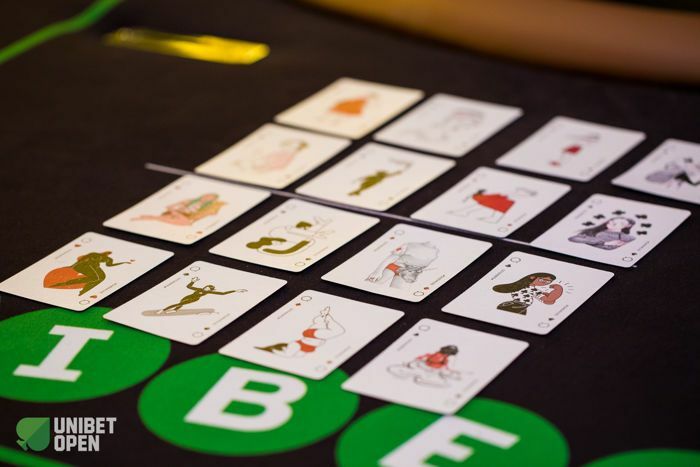 "We ran the first QueenRules Ladies event at the Unibet Open in London and it was a huge success, attracting 52 players. Women loved the concept and it was lots of fun!" Byrne said. It comes as no surprise that the 'Baltic Blonde' has been selected to act as the host for the QueenRules Ladies Event. The Lithuanian born professional, who currently resides in the United Kingdom, has racked up €130,782 in lifetime winnings over the course of her career, with cashes in 7 countries. She's also cashed in the WSOP Main Event last year, finishing 952nd for $16,024. 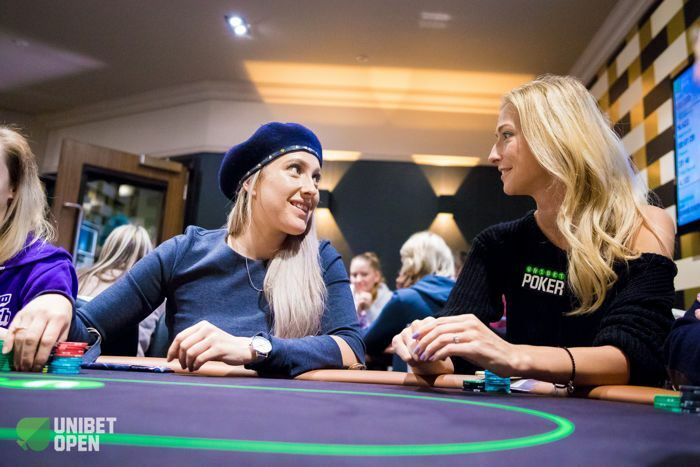 Besides her on-felt accomplishments, the Unibet ambassador has been very active to promote and celebrate women in poker. In March 2017, Byrne founded the Ladies at Unibet Poker Facebook group, a vibrant female poker community that sports over 1,700 members, making it one of the largest communities for female poker players in the world. "Everyone in the group is friendly and welcoming and we plan meetups at the live events." "I update the group daily with relevant articles, group member final table appearances and wins, live streams, media articles and podcasts featuring female poker players," Byrne said about her involvement. "We also run regular competitions. One of them is a special Unibet Ladies Freeroll every Sunday, which is the biggest female online tournament. We're attracting over 500 runners on a weekly basis." The community provides a welcoming place to all female card sharks and enthusiasts out there, and Byrne touts on the positive atmosphere in the group. "Everyone in the group is friendly and welcoming and we plan meetups at the live events. I am very excited about seeing community regulars and meeting new players in the QueensRules Ladies Event at the Unibet Open Malta!" Although the king still reigns supreme in most places, the ladies are putting up a fight! For more information about QueenRules, visit QueenRulesProject.com to read everything about this special initiative.